It’s no surprise that Veganuary is going down a storm at Freshview! 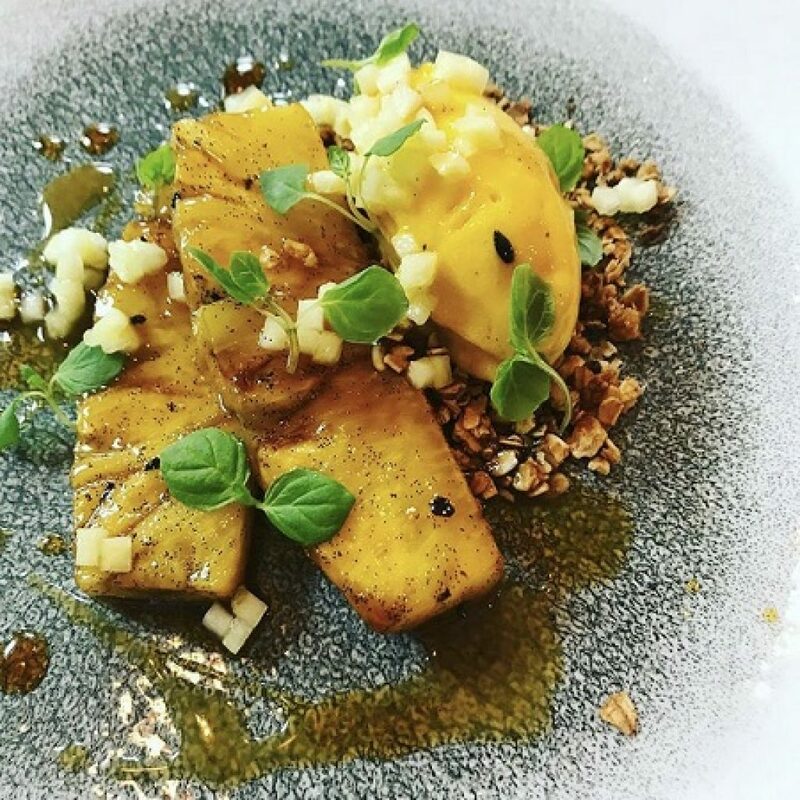 A whole host of our customers have visited this month so far and shared an experience in our development kitchen with Simon who has been focused primarily on vegan menu development. Even for the non-vegans, Simon has successfully given them something to think about with his array of outstanding and flavoursome creations. Calling on the services of our development kitchen and development chef, more reasons why our customers love Freshview Foods!